This can be a reasonable option, especially if you can fill the car. All airports have car hire desks, as does Bourg St Maurice, if you want to make it a one way journey. You should always book in advance, and specify if you need snow chains and/or a ski rack. Directions to the chalet in Tignes Les Brevieres can be found here. IMPORTANT: Please note that the Col Du Petit St. Bernard is closed during the winter months. Some route finder websites and car GPS Sat Navs do not recognise this and propose a route through the Mont Blanc tunnel and the Col Du Petit St. Bernard mountain pass – IGNORE this routing and opt for one via Annecy – Albertville – Moutiers – Bourg St. Maurice to Tignes Les Brevieres or the motorway towards Chambery then Albertville etc. 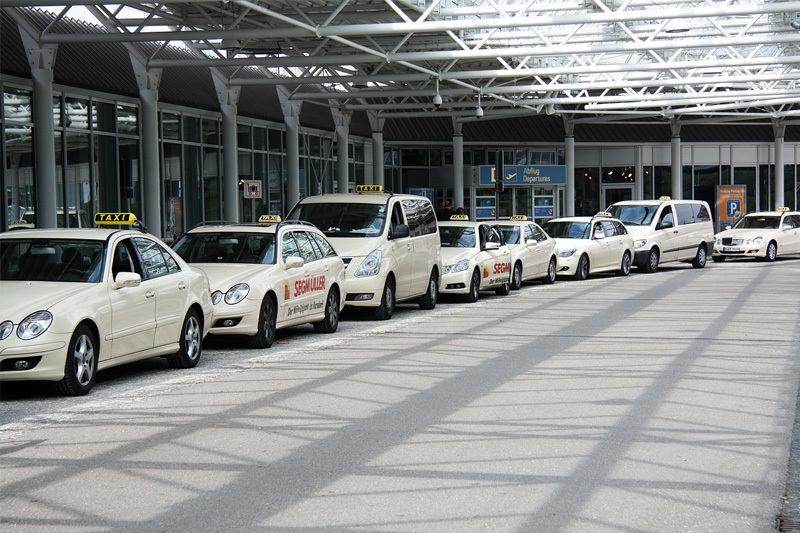 There are several private companies that specialise in taxi and minibus transfers from Geneva or Lyon airport to the chalet. 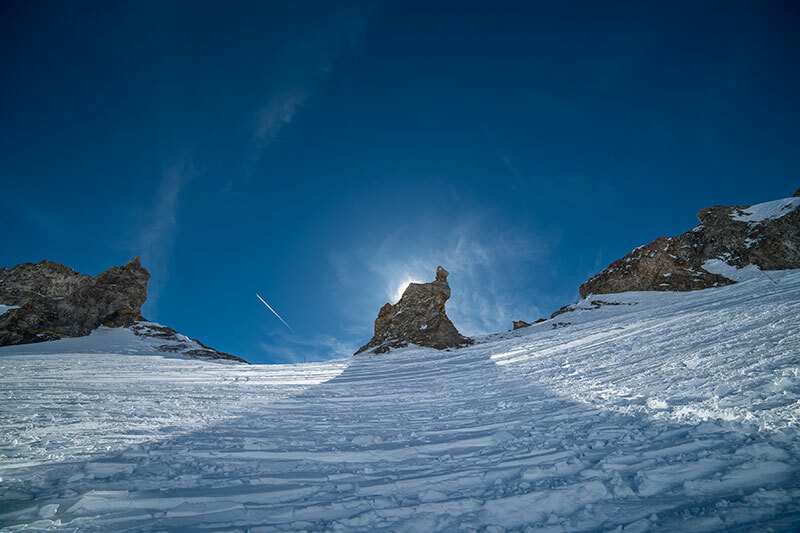 Mountain Rescue offer private airport transfers from Geneva, Grenoble, Chambery and Lyon airports direct to Chalet La Sache in Tignes Les Brevieres. 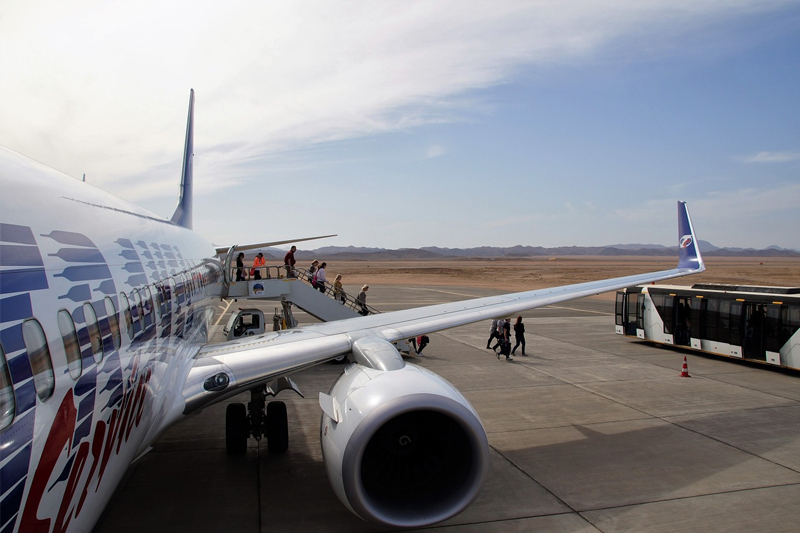 Private airport transfers give you sole occupancy of one or more of their comfortable 8 seater vehicles. They also offer the option for shared transfers, with small groups often booking a private transfer it can be a great way to save on your travels. 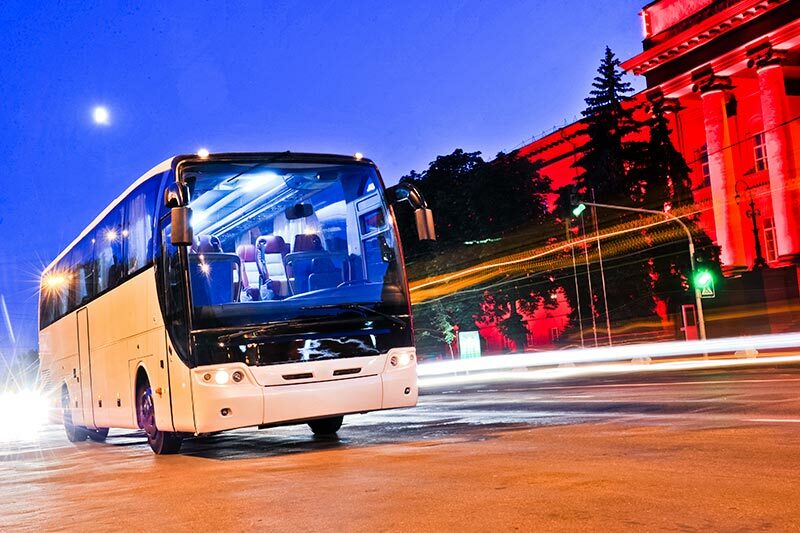 Altibus provide transfers from our stations to the most popular resorts. Buying tickets online via Altibus is cheaper than at the station, save up to 25% off for adults and 50% for children. Tickets and timetables are available at www.altibus.com.